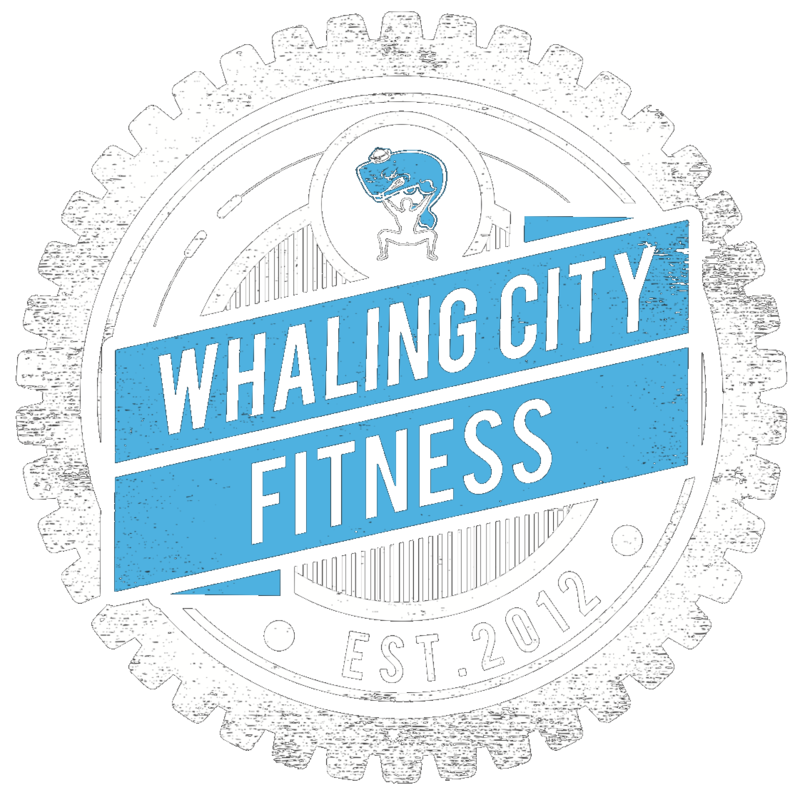 Whaling City Fitness - CrossFit in New Bedford, Dartmouth, Fairhaven and the Southcoast! Welcome to Whaling City Fitness! SCHEDULE YOUR FREE CONSULTATION TO GET STARTED ON YOUR FITNESS JOURNEY! Our Programs and Coaching allow you to Customize Your Fitness Plan to Suit Your Needs. Functional Movement Group Classes led by our Coaches; designed to help you reach new levels of fitness. Individually Designed Program as unique as you are! Includes fully customized Fitness Program and Nutrition and Lifestyle Coaching. One-on-One or Semi-Private Training Sessions. Teaching Kids the importance of health and fitness in a safe, fun, supportive environment. Schedule your Free Consultation with one of our Coaches to find out more about WCFit, our Programs, and how we can help you reach your health and fitness goals. I’ve come a long way since joining Whaling City Crossfit. Things that I never thought I would do I am doing. Thanks to the great coaches and members for helping me and supporting me through all of it. It’s such a wonderful group. Programming is top notch. Coaches are engaged and interested in your development. The place is clean and there is plenty of equipment. The people who wod there are outstanding! Very supportive! Very friendly! We are facing a tsunami of chronic disease and crossfit is building an island for those who want to escape it. I was nervous at first, but they really are wonderful. They are friendly and comforting. I’m totally a novice and they have really made me feel like I can accomplish anything with their program. I’m beyond thrilled with the whole process and everyone is really nice. I’ve been a member at gyms before and also have been part of a workouts class but I’ve never experienced anything like the “family” atmosphere you get here. People are happy to help you and explain things and the trainers are always watching you to make sure your form is good and you aren’t pressured to add more and more weights until you hurt yourself. Sometimes they tell you to take off weights to work on form so you don’t! It is a great place and I’m glad I joined! I have been a member of WCCF for 10 months and joining was one of the GREATEST decisions I have ever made!! I have been going to gyms my whole life (which is a long time LOL) and I have never worked so hard, gotten such great results, met so many people that I can truely call “my friends”, done things I would have never thought I was capable of doing and had so much FUN !!! Erik and his staff want each and every member to reach there goals and are always willing to make suggestions and help in any way. The sense of camaraderie and support that you get at WCCF is something you have to try to experience !!! Any age, any level of fitness try WCCF it can change your life. Our dedicated team of Professional Coaches! I first became interested in fitness at age 15, trying everything from weightlifting to yoga to running. I had been a student of fitness training and nutrition for 10 years, but always felt that something was missing. And then I found CrossFit. 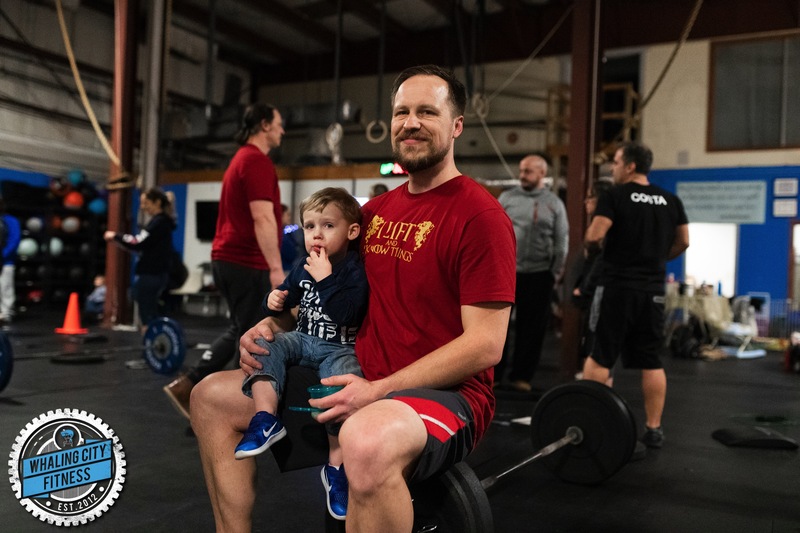 Not long after beginning CrossFit, I realized I wanted to share this incredible program with others and began teaching CrossFit to friends and family. As a Coach, I have found my true passion for teaching others and helping them change their lives. I have been a dancer since age 3. Movement has always been fascinating to me. After high school, I continued my love for dance by earning a Bachelor’s degree in dance education and elementary education and a Master’s degree in special education. Teaching has always been my passion. Along with being an elementary school teacher, I have been a dance teacher for 9 years, teaching children the fundamentals of movement and exercise. I found my love for exercise at a very young age, but trying CrossFit was life changing for me. It wasn’t long after that when I realized that I wanted to share this program with everyone I knew and begin to help people change their lives. I believe that CrossFit truly is for everyone and I will find the athlete in all of you! 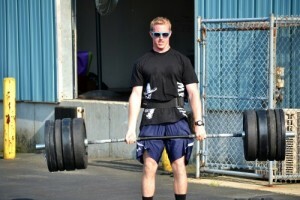 I was first introduced to weightlifting through high school football and fell in love. For the next 10 years I was in and out of different gyms, often bringing my friends to experiment with new routines and methods. When I was introduced to CrossFit at Whaling City CrossFit four years ago, I fell in love all over again. This was a new brand of fitness, one that expanded beyond the scope of the typical gym. Since joining and becoming part of the coaching staff, I have had the privilege of witnessing first hand the results and achievements of our clients, physically and mentally, in and out of the gym. I love the positivity that working out brings to everyone who walks through our doors, and am eager to provide them with the skills and knowledge to make the most of it. Dr. Todd wants to understand the physical and emotional pain that people endure and empower people to shift their mindset in order to give them the tools and ability to make decisions that benefit them as they journey through the different aspects of life.